Professor James J. McKenna’s Mother-Baby Behavioral Sleep Laboratory studies how sleeping environments reflect and respond to family needs—in particular how they affect mothers, breastfeeding, and infants’ physiological and psychological well-being and development. Using traditional anthropological and medical research techniques, the laboratory cuts through myths and controversies to provide scholars, parents, and the news media with accurate scientific information on a variety of sleeping arrangements, including safe co-sleeping practices. Included in the articles that are available to download are discussions of what constitutes, from a biological perspective, normal, healthy infant sleep. This perspective offers a major corrective to more traditional infant sleep models promulgated in western societies. Dr. McKenna's complete vita and select vita are available for review, and parents and health professionals may find particularly helpful several video interviews with Dr. McKenna and PowerPoint presentations based on recent lectures both in the U.S. and abroad. We are excited to announce the program for our 2017 November Conference! We are excited to present the program for our highly anticipated conference this coming November. The research from our panel of speakers is thrilling. We are honored to host these great thinkers and leaders in the field to our conference. There is no such thing as infant sleep, there is no such thing as breastfeeding, there is only breastsleeping by James J. McKenna and Lee T. Gettler. 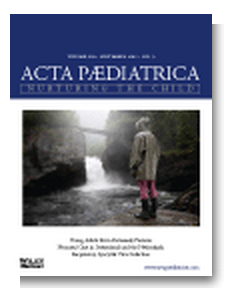 Exciting new concept, "breastsleeping" introduced by McKenna and Gettler in peer-reviewed commentary, Acta Paediatrica. (Abstract available in link). 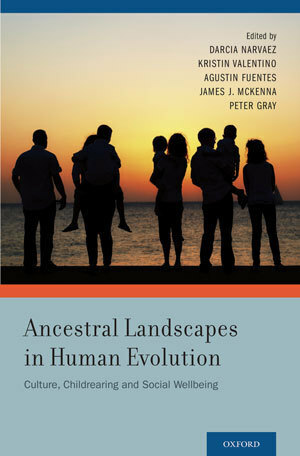 New edited volume on human infancy and more optimal developmental settings.